THE PICTURES ARE PRINTED TO FIT THE FOLLOWING FRAMES. PLEASE NOTE THE FRAMES AND MOUNT ARE NOT INCLUDED IN THE QUOTED PRICE. 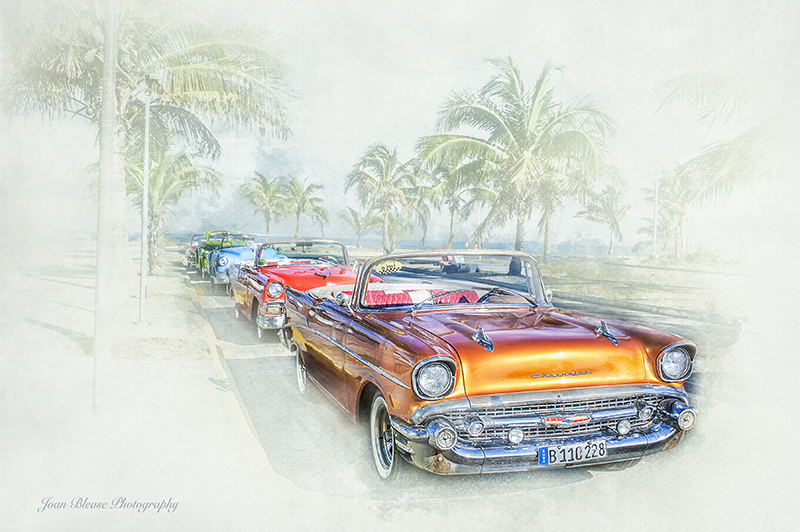 This entry was posted in Cuba, Digital Painting. Bookmark the permalink.